Throughout the week, the Youth Service has shared stories, pictures, videos, and information about our inspiring work with young people. 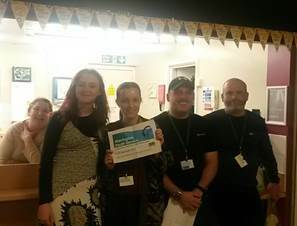 Visit the My Life Warrington website to see more. 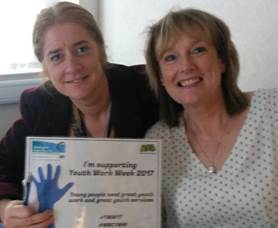 We have been around for over 40 years and throughout that time we have adapted to deliver youth work, in partnership with other organisations, to meet the needs of young people in a modern world. Today, we are pleased to launch our Youth Service Strategy. Supporting young people to have a voice. 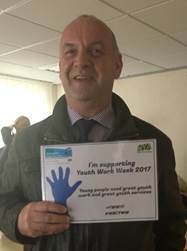 These priorities are interconnected and rely on one another to create a strong Youth Service which will meet the needs of Warrington’s young people. Read our Youth Service Strategy (2017-2020) to find out more. 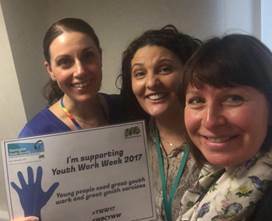 See pictures of our colleagues as they have taken part in promoting National Youth Work Week 2017.